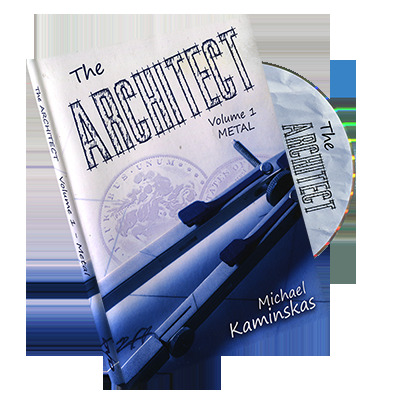 When it comes to creating magic that will devastate an audience, Michael Kaminskas is truly an Architech. His best selling books"Next victim, please..." and "Miracle Material" established him as both a thinker and creator. Now it's your chance to learn the visual and powerful magic that comes directly from Michaels repertoire.